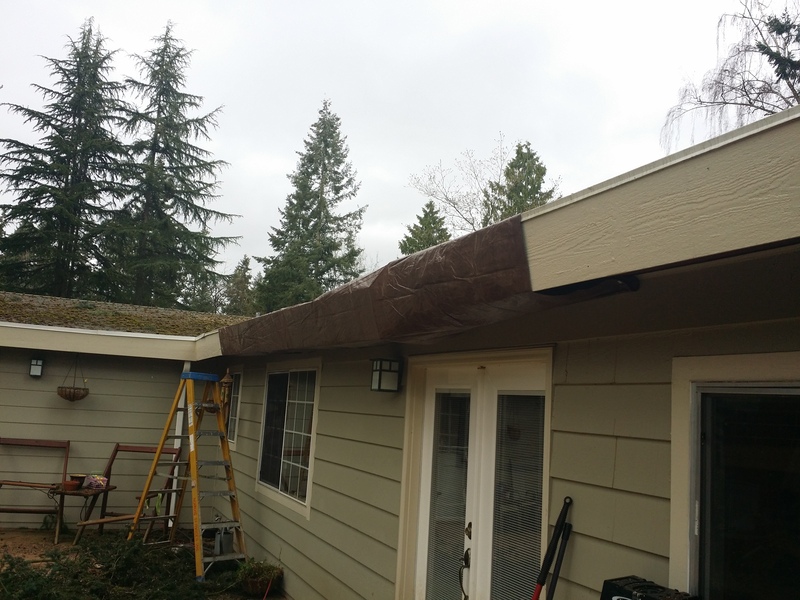 Alison Foley – Nordic Services Inc.
Nordic Services is just finishing up this beautiful fire damage restoration on an Issaquah home that suffered severe fire and smoke damage after a garage fire. Nordic Services dba 1-800-Boardup was called in after this attic fire caused extensive damage to the roof and framing. 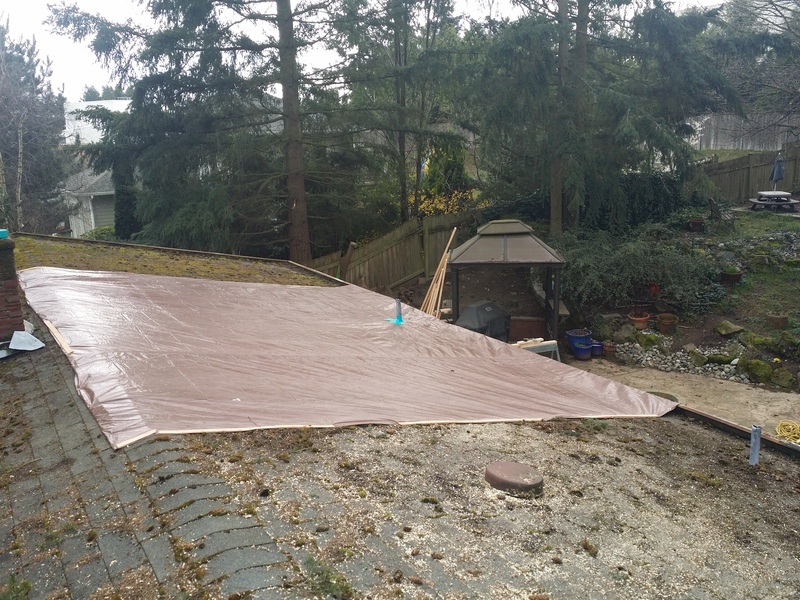 Our fearless employees cleaned and covered the roof ridge and multiple holes in the roof with plywood and tarp. They also boarded up a window and door as well as general site cleanup and debris haul off. Our employees can always be counted on to respond when called to perform emergency services 24/7! After a fire in this Kent business park Nordic Services dba 1-800-Boardup was called out during the night to secure the premises. Our dependable employees were there to patch a small hole in the roof and cover the fire damaged front wall and window for security and safety. You can count on us to always be there 24/7! After a broken gas pipe caused a fire in this home, Nordic Services doing business as 1-800-Boardup was called to the scene to provide board up services. The home suffered fire damage to one wall and the surrounding area. The entry door was damaged by the fire department to gain access as well as the window at the entry. Our emergency response team boarded up the fire damaged wall, temporarily repaired the entry door so that it would still be operational, and boarded up the broken window to secure the home until complete repairs could be performed. 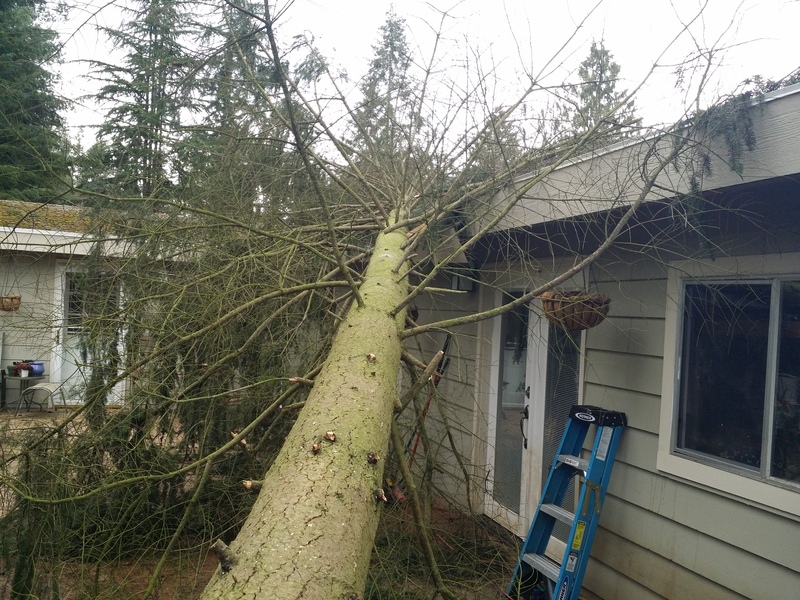 Nordic Services was called out to perform an emergency temp service on this Lynnwood area tree strike. 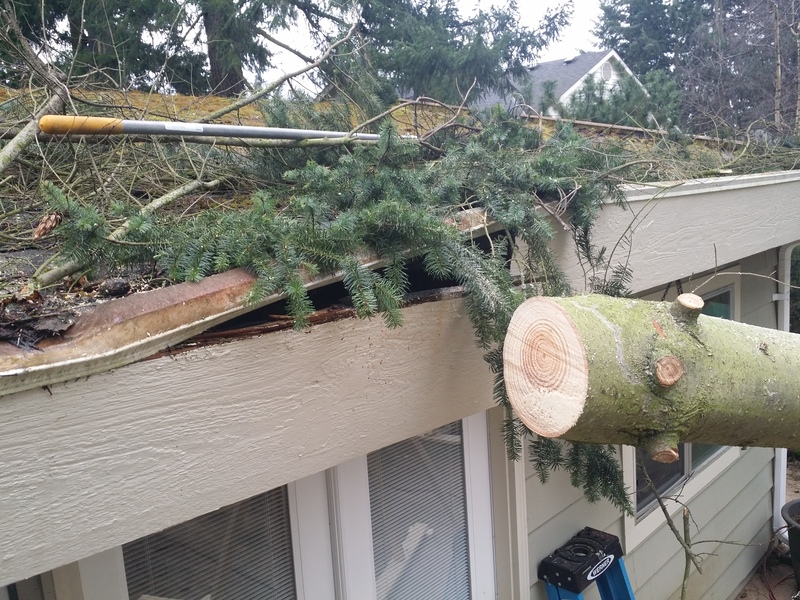 The tree damaged the fascia and soffit with two penetrations in the roof. 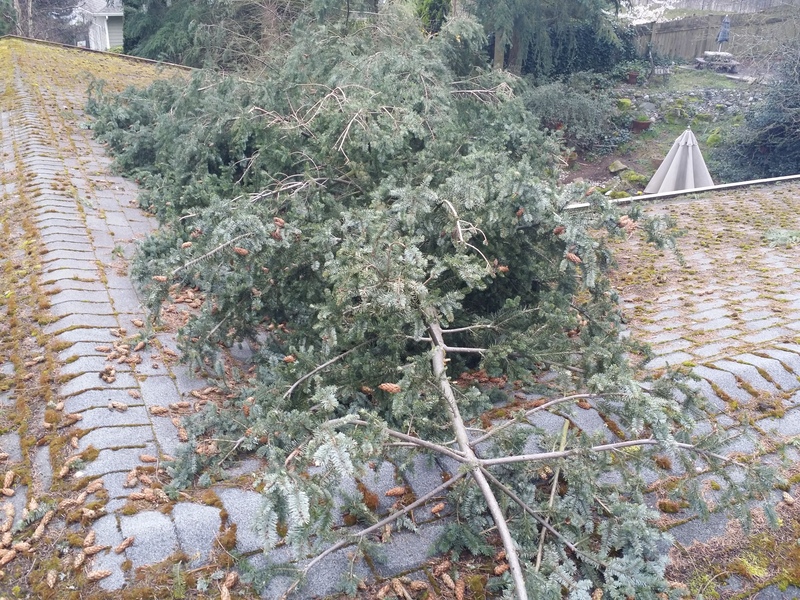 Our employees braced the tree to minimize further damage, then removed the tree. Once the tree was removed they tarped the roof to protect the home from any water damage while it awaits damage repairs. The homeowner requested to keep the rounds, but the remainder of the debris was cleaned up and hauled away. Great job guys!